Two New Sciences is Galileo's single most important work, which established physics as a modern science. 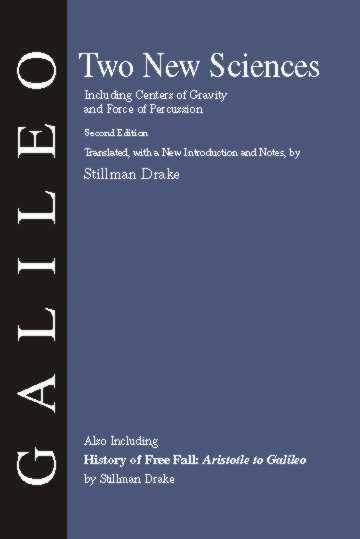 This edition is the authoritative translation by Stillman Drake. This is one of the great classics of the history of science. Bound with this edition, in the paperback binding, is Drake's analysis of the historical roots of Galileo's breakthrough discovery of the law of falling bodies--a topic dealt with at length by Galileo in Two New Sciences.